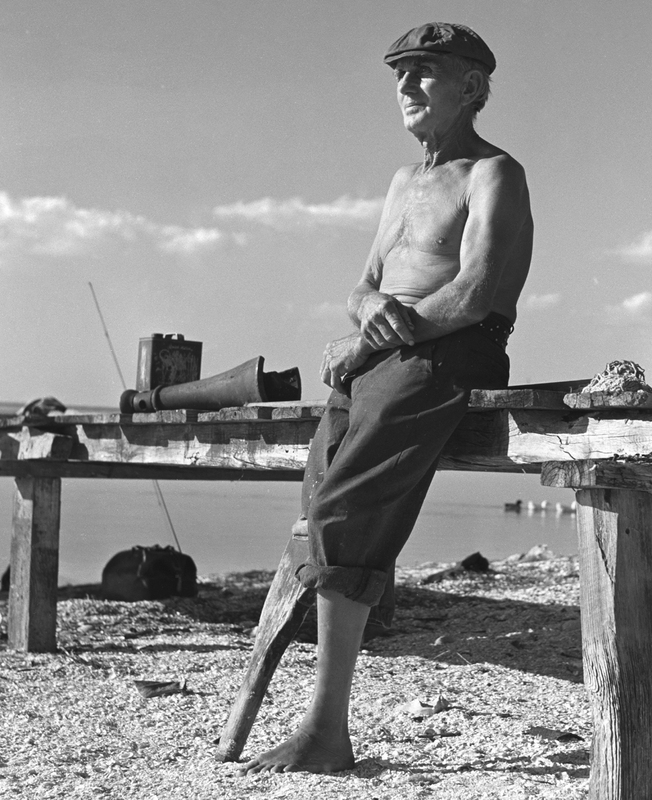 1948 – Peg Leg lived in a one-room, stilted house on Tarpon Bay. He worked for the Punta Gorda Fish Company. Dugan was visiting Esperanza Woodrings’s dock. He was always on call to help with chores around her house.